Nice track list Calandra! Enjoy your Valentine’s Day! It’s almost Valentine’s Day and for the second year in a row, I am participating in the Cupid’s Hunt Podcast Collaboration. 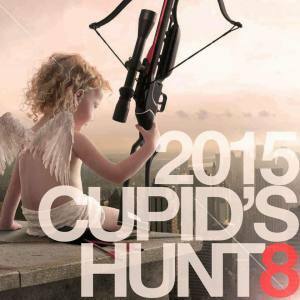 “Cupid’s Hunt is the premiere online collaboration event where DJ and podcasters from all over the Internet release loved-themed music mixes all on the same day: Valentine’s Day!” Check out our Facebook page HERE for details and links to my fellow podcasters’ Cupid’s Hunt selections. This year, I decided to go with the theme Love Letters. 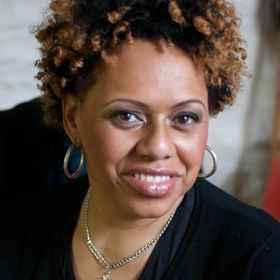 As a lyrics-lover, I wanted to use selections that weren’t just average love songs, or typical slow jams, but tracks that had lyrics that, when separated from the music, actually read as a love letter. So sit back, and enjoy. Thanks to my friends and fellow podcasters Trel ‘Fave’ Robinson, Macedonia, and Doug ‘Fresh’ Ramsay for providing this episode’s station ID drops! Listen HERE on Mixcloud, or Listen/Download from SoundCloud below.